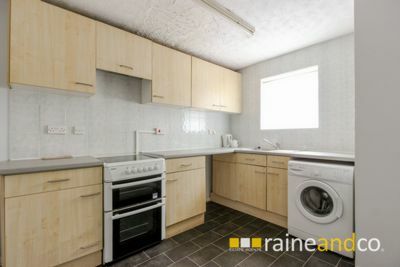 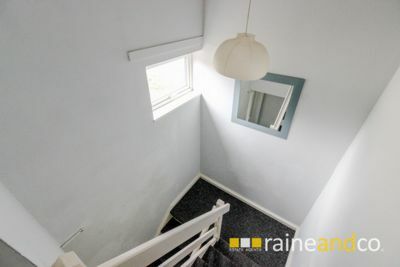 PERFECT FOR FIRST TIME BUYERS AND INVESTORS ALIKE. 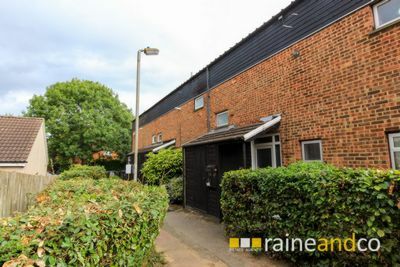 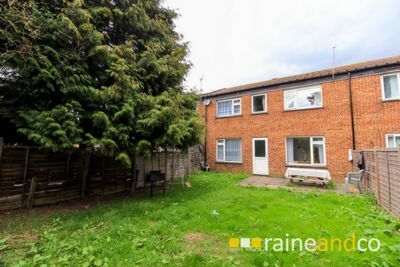 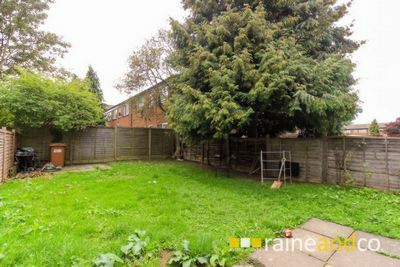 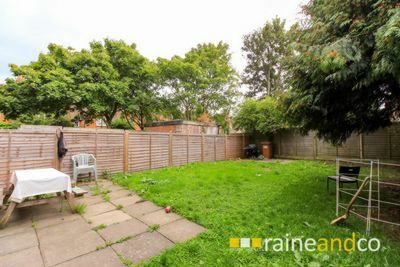 A highly conveniently located modern mid terrace house is situated close to Hatfield Town Centre, Old Hatfield and the train station. 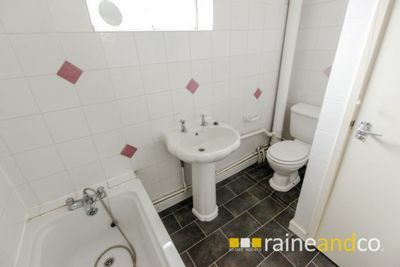 The property has previously been used as a buy to let investment and therefore has HMO planning permission in place as well as partitioning to create additional bedrooms, these could easily be removed should the new owner want to use the property as a family home and this has already been reflected within the competitive asking price. 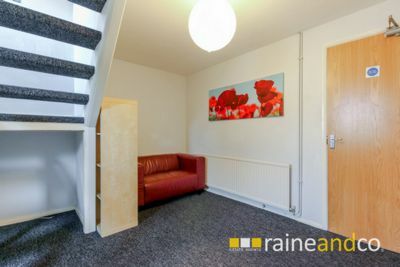 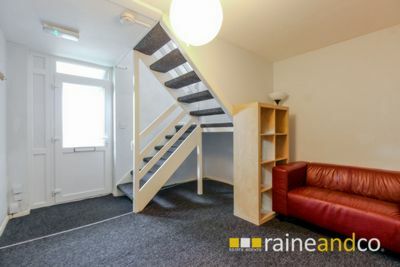 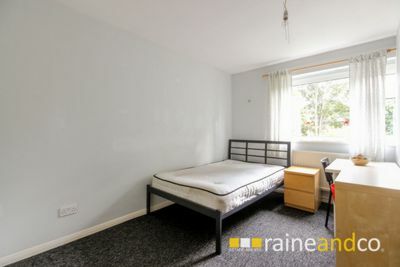 The accommodation currently comprises of entrance porch, entrance hall/reception room, ground floor cloakroom, study/bedroom, kitchen, separate dining room, first floor landing with walk in cupboard, three bedrooms all with built in storage cupboards and bathroom with mixer shower. 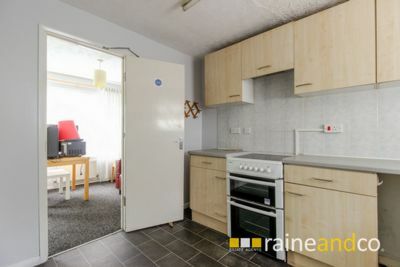 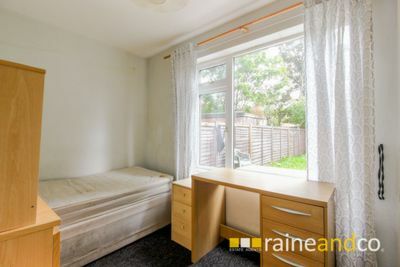 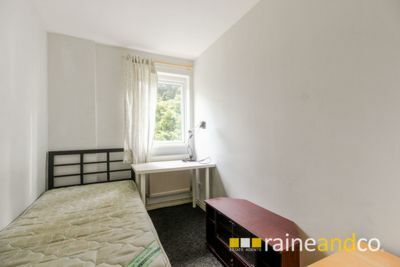 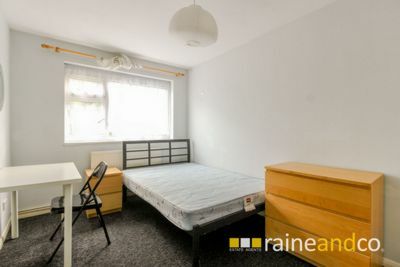 Other benefits include gas central heating to radiators via a combi boiler, majority double glazed doors and windows, front garden with storage shed, a Southerly aspect rear garden and a chain free transaction.